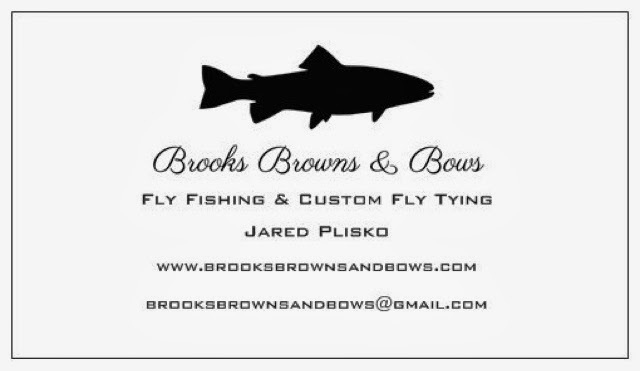 As of the past week, I have moved my blog from www.brooksbrownsandbows.blogspot.com to www.brooksbrownsandbows.com. 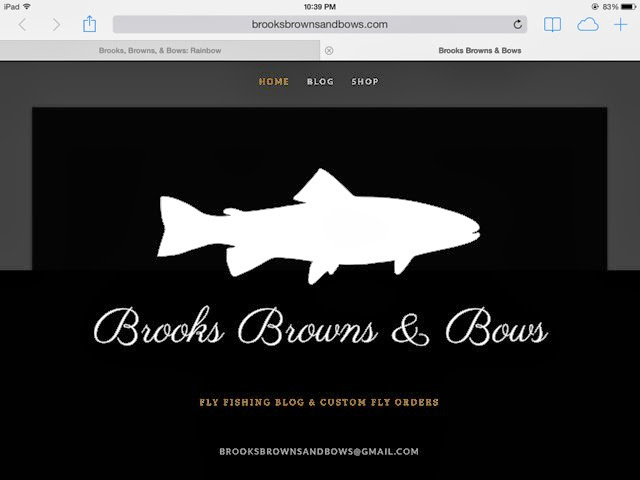 Hope every that has enjoyed my blog on here follows me over to my new site. I will keep this up and running for archive records, but I was also able to import my posts over to the new site as well. Hope to see you there.